I'm not going but it looks cool. I was thinking Walsall sounds familiar... Yup, near Birmingham and Wolverhampton, where my wife used to study. A year has almost past, that's weird. Anyway i'm doing another one of these! 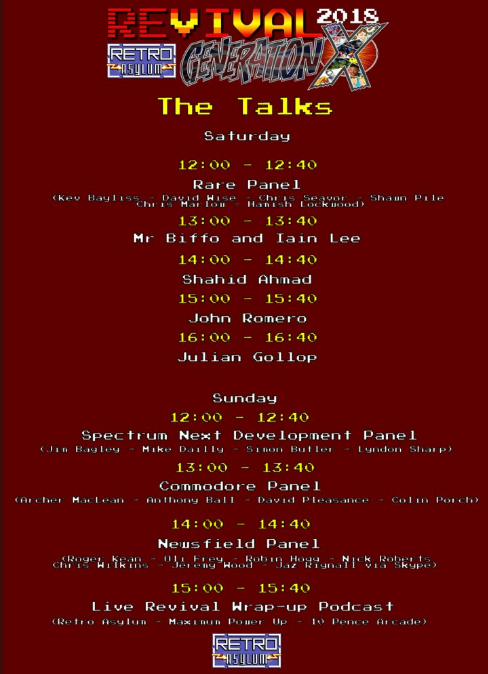 If anyone has any questions for the same group of developers plus Chris Seavor this year then let me know! Hang on, someone mentioned Walsall - is this held in Walsall? I live there now! I want to go! Yeah man it's held at the football stadium! 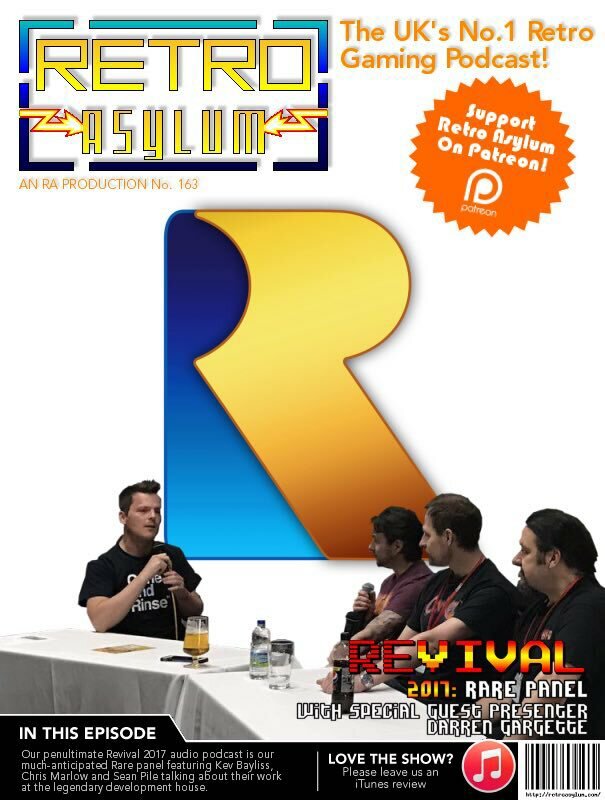 Keeping in theme with me being involved with Retro Asylum panels, I got invited to play some retro games with some other podcasters in a frantic competition! I've updated the thread to be more general about our events that we might be attending.